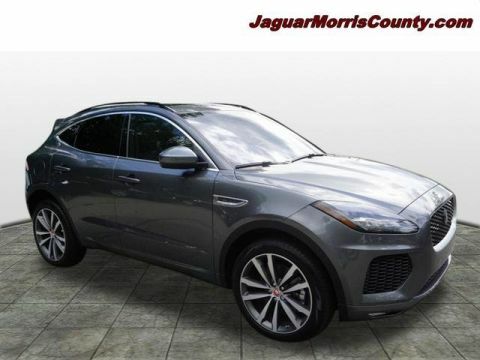 New 2019 Jaguar E-PACE SE Sport Utility in #19139 | Paul Miller, Inc. Boasts 28 Highway MPG and 21 City MPG! 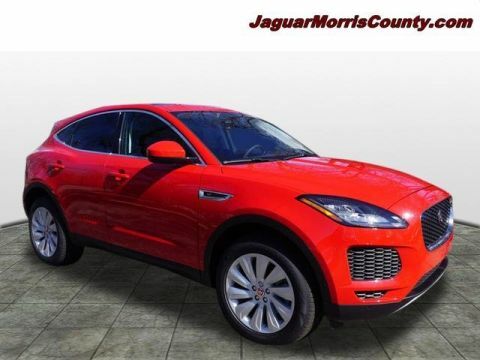 This Jaguar E-PACE boasts a Intercooled Turbo Premium Unleaded I-4 2.0 L/122 engine powering this Automatic transmission. WHEELS: 19 10 SPOKE SPARKLE SILVER -inc: Style 1039 (STD), WHEEL PROTECTION PACK CHROME LOCKS -inc: tire pressure gauge and tire and wheel cleaner, Chrome Wheel Locks, SURROUND CAMERA SYSTEM. 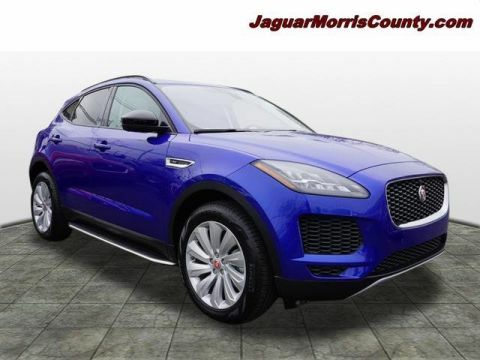 *This Jaguar E-PACE Comes Equipped with These Options *COLD CLIMATE PACKAGE -inc: Softgrain Leather Heated Steering Wheel, Heated Windshield w/Heated Washer Jets , SIRIUSXM SATELLITE RADIO & HD RADIO -inc: 3-month complimentary service, R-DYNAMIC BRANDED LEATHER STEERING WHEEL -inc: black gearshift paddles, PREMIUM INTERIOR PROTECTION PACK -inc: Trunk Mat, Collapsible Cargo Carrier, Windshield Sunshade, Front/Rear Rubber Mats, POWERED GESTURE TAILGATE, LUNAR/LIGHT OYSTER, GRAINED LEATHER SEAT TRIM, KEYLESS ENTRY, FULL LENGTH GLOSS BLACK ROOF RAILS, FUJI WHITE, FIXED SIDE STEP PACK. 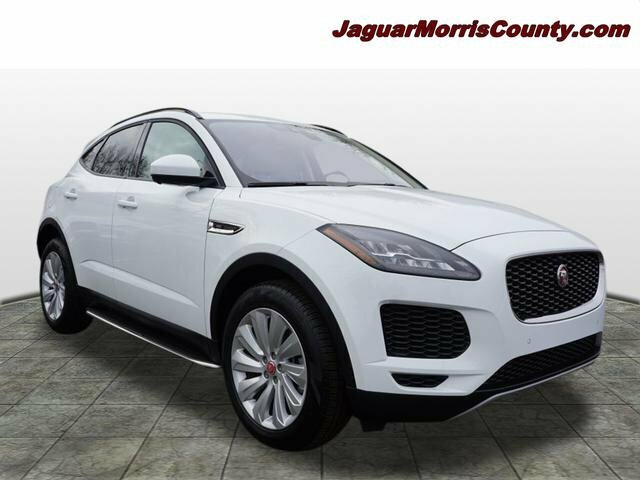 * Stop By Today *Test drive this must-see, must-drive, must-own beauty today at Jaguar Morris County, 275 Main Street, Madison, NJ 07940.